Looking at the statistics that come with opening a small business, you’d be forgiven for wondering whether your business could ever succeed. Around half of businesses have failed by the fifth year – knowing this fact, and similar stats, it’s all too easy to forget your dreams and try to come up with some other way to be happy. However, providing you plan well and you have the commitment and dedication needed to keep going, your business could very well be one that ‘makes it’. Below, you’ll find what every small business needs to succeed. 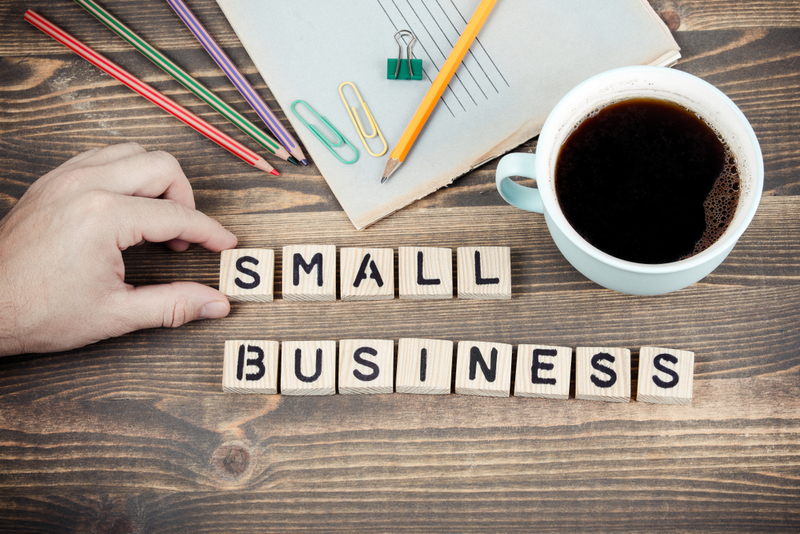 Pay close attention if you’re a budding small business owner! Remember, although your plan needs to be detailed, it shouldn’t be so detailed that it’s boring or unreadable. People still need to be able to sit through it, so remember that when you’re putting it together! A solid marketing strategy is probably something you’ll have to think about in great detail before you put it in your business plan. If you plan on using a small business SEO service, make sure you outline this in your plan and talk about what strategies and methods you will use. For your business to work, you need to be a business owner who refuses to stop learning. Knowledge is power, and the best thing you can possibly do is set time aside for self-development and learning something new each day. Read books, listen to podcasts, go to workshops and seminars…just don’t stop. Make it a compulsory part of your day! It can be best to get it done in the morning before the rest of the day gets in the way. You must know what your brand is about if you want to succeed. You should communicate this in all of your interactions with customers, as well as your marketing. Your brand is about so much more than your logo. It’s about your colors, how you interact with your audience, the language you use, and so much more.